New Homes, Renovations, Space Planning, Kincumber, Central Coast, New South Wales. Rocksalt Interiors came highly recommended to me by a work colleague following major redesign to his home. Jan’s cheerful and positive approach was a breath of fresh air, and the first step toward transforming the downstairs area to a beautiful, modern, bright and functional living environment. Her ability to think outside the square and source alternative design solutions has resulted in a finished product that takes full advantage of views, maximises privacy, and offers the versatility of a luxurious bed and breakfast accommodation. 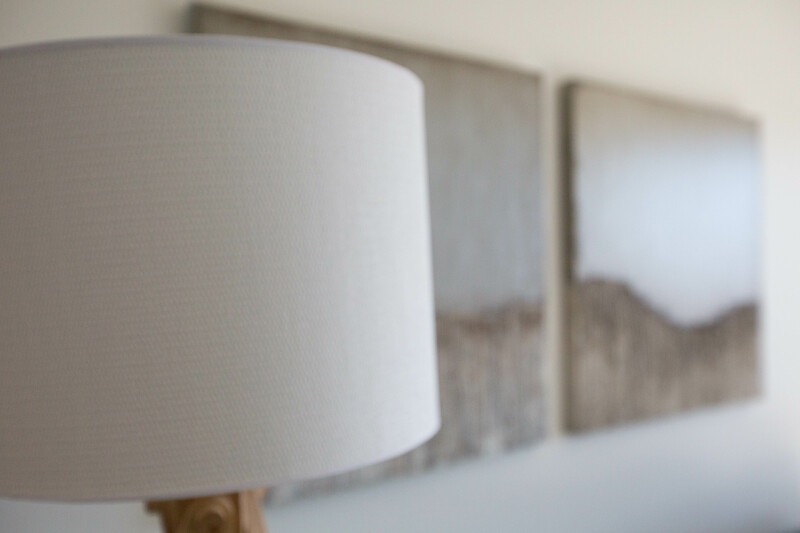 I would recommend the design and interior expertise of Rocksalt Interiors without hesitation to anyone wishing to maximise the potential of their home. We have used Rocksalt Interiors for the past fourteen years. Rocksalt has completed designs for entire venues, renovated bar areas, toilet blocks, and exterior paint schemes, and installed new restaurant fitouts. [They] have always listened to our specific needs, and have incorporated our requirements into producing quality, modern designs that have been cost effective and practical. We will continue to use Rocksalt for all of our interior design solutions. After searching for a designer to renovate and completely fitout our beachside home, I found Rocksalt. During our very first meeting I knew I would enjoy working with Jan. She listened to my likes and dislikes, and delivered something special. Furniture, bedding and kitchen items were made easy by Rocksalt’s contacts. I believe having the team decorate our home actually saved us a lot of money. We could have never sourced items a t the same price, or had such variety of choice. Jan has an exceptional team of trades that are just wonderful. Everything we wanted done was completed competently and efficiently. Despite many complications during the renovation of our home, every difficulty was sorted and overcome. Jan is incredibly talented, with fantastic ideas. At the same time, she is sensible and practical. What I now have is something incredible that has surpassed my expectations. Everyone who comes to our home is greatly impressed. We have already asked Rocksalt to help us with any other decorating and design needs we have in the future. Thank you! The best thing that has happened to me in the past twelve months was the day I came across your website. The use Rocksalt has made of the space I had available, and the highly professional, clean and modern feel of the new medical practice has been quite inspirational. All my patients love the new offices, as does the staff. There is absolutely no way I could have achieved the same result. You’ve given me what money can’t buy – credibility. Everyone can see the wonderful combination of design and function blending together beautifully. Working with you has been a great personal pleasure. Rocksalt was professional, capable and dedicated throughout. We have enjoyed Rocksalt’s major involvement in our recent home renovations. Throughout our time, we had constant input from the team, who were always friendly and helpful. All emails were immediately replied to, and time was spent going through new concepts to benefit the overall look and feel of our home. Living in our beautiful house, we are reminded of the fresh and modern look Rocksalt created. We would recommend them to other customers looking for a sophisticated, fresh and modern look. We chose to do business with Jan because she understood our style very quickly, and went beyond our expectation in terms of her involvement in the process. We are thrilled with the end result! Jan’s choice of furniture and art have truly reflected our sense of style. 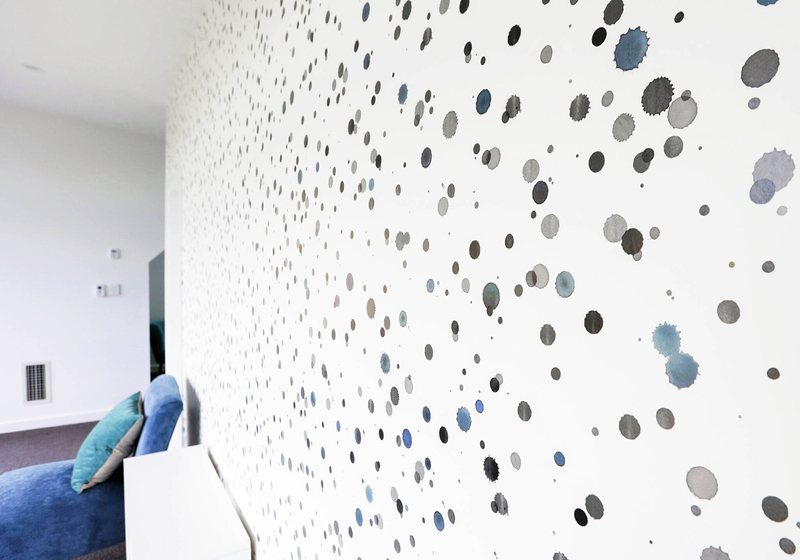 We love how Rocksalt has created each room with its own colour scheme, tying it together with a modern feel. What we appreciated most was the team’s willingness to go that extra step to ensure that everything ran smoothly, and within our time frame. Rocksalt was a pleasure to work with, and we would happily recommend and work with them again. Jan Favaloro and her team at Rocksalt Interiors did an amazing job at my recently purchased holiday house at Caves Beach near Lake Macquarie, NSW. Given that my own furniture and accessories were very limited for the house, I required someone to source all items for the living and dining areas downstairs, as well as for the master bedroom and bathrooms upstairs. Moreover, I needed outdoor furniture for both front and back decks, as well as an awning for the back, and some appropriate outdoor pot plants. Rocksalt Interiors ably provided all these services. Jan’s friendly, committed and professional approach ensured that my empty house became a bright, relaxed and modern beachside getaway, attractive to both holiday-makers looking for a place to stay, and to me. In our initial face-to-face consultation, Jan listened carefully to my needs and preferences, and ensured it was incorporated into her comprehensive plan for the house. She took time to understand the spaces available, and then sourced items of appropriate size and design to use in that space efficiently. Jan’s comprehensive knowledge and sound advice regarding attractive but suitable furniture and other compatible pieces resulted in an outstanding holiday beach house. As I reside overseas, I also required someone with the ability to work more-or-less independently following our initial meeting, while at the same time being able to communicate with me regularly. I made the right choice with Rocksalt Interiors as Jan and the team were on-hand to make sure everything was delivered and placed in the correct position within the house. Communication was excellent with Jan keeping me regularly updated, while my queries were always responded to the same day. Although the job is now complete, Jan has always been available for any follow-up questions. 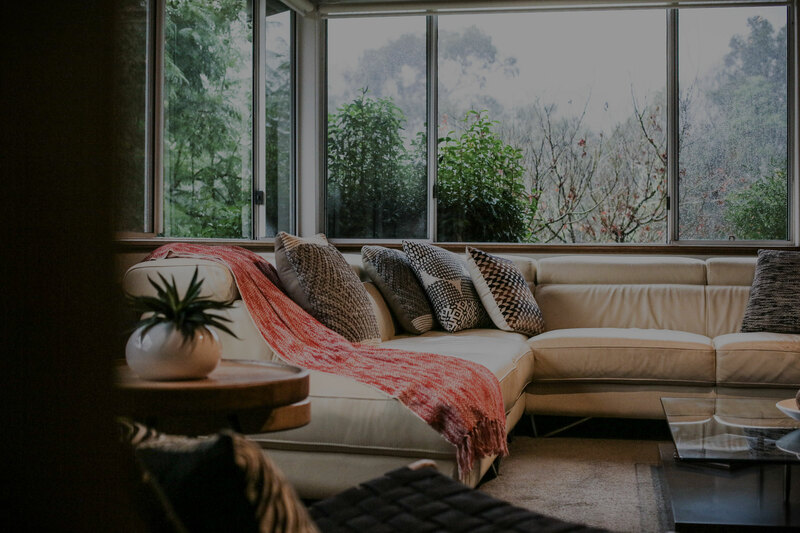 For those who are looking for a high quality, beautiful upgrade to your own home, or like me, are starting from scratch for a second home or apartment, I would highly recommend Jan and her team at Rocksalt Interiors. They have been a pleasure to work with. Working with the Rocksalt Interiors team has made liaising with clients a whole lot easier. Their design ability provides me with clear and precise information needed to produce a high finish that the client deserves. Highly recommend Rocksalt Interiors to all my clients and will definitely be using them on all my jobs. Thanks for the great work.